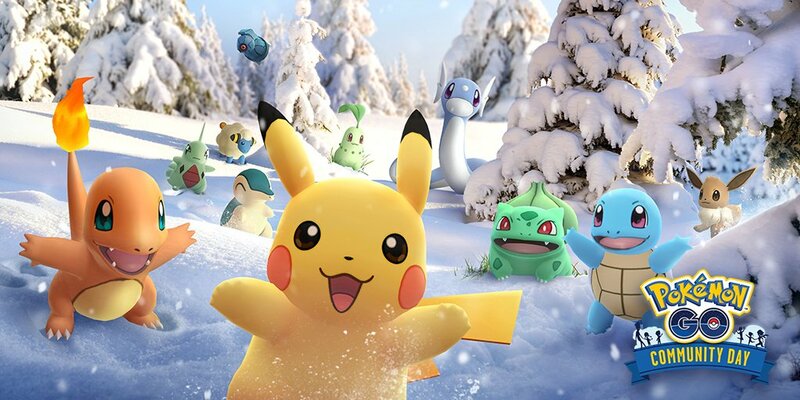 December’s Community Day was just announced and it’s going to be a very special one! 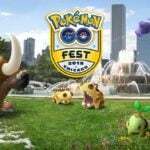 Bulbasaur, Charmander, Squirtle, Pikachu, Eevee, Dratini, Chikorita, Cyndaquil, Mareep, Larvitar, and Beldum will spawn in increased numbers and their exclusive moves will be back. 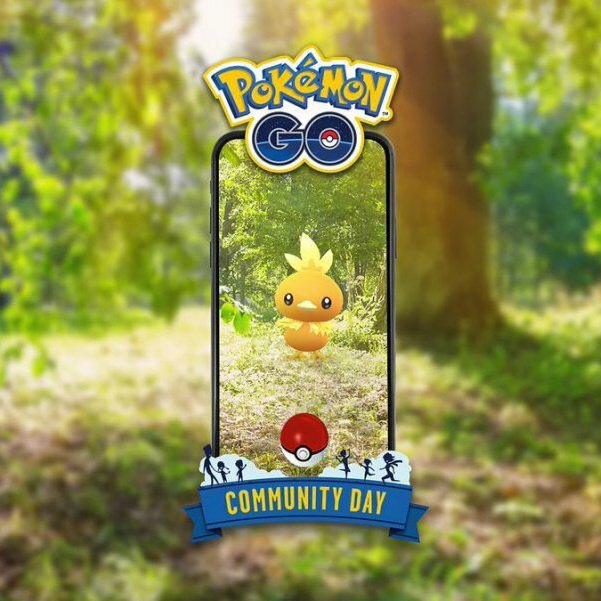 If you missed one of those Community Days, it’s time to go out, catch those shinies and get their exclusive moves! 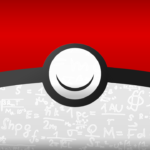 Some exclusive moves make certain Pokémon meta-relevant (for example, Meteor Mash Metagross, Frenzy Plant Venusaur or Smack Down Tyranitar), whereas others are just okay moves that do not make that much of a difference or shake up the meta in any way. 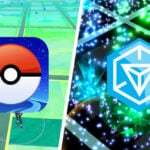 The purpose of this article will be to rank those exclusive moves so that you can see which ones are really worth getting and prioritizing. The easiest way to rank them is with a simple Exclusive Move Tier list. 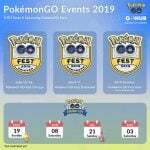 It’s very important to clarify that the following Table does not recap the viability of all Community Day exclusive moves, but the viability of those moves on the Pokémon that are getting them. 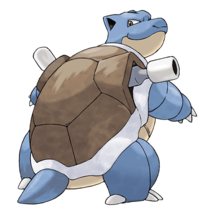 For example, Hydro Cannon is one of the best moves in the game, but Blastoise is so bad in Pokémon GO that getting that move on Blastoise will not make it a TOP-Tier Pokémon to look for. 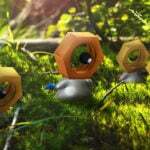 Metagross is the most recent Community Day Pokémon. We did an in-depth analysis of Meteor Mash Metagross and we were really surprised with this Pokémon’s performance. Meteor Mash is one of the best charge moves in the game, on par with Frenzy Plant, and Metagross’ base stats are quite impressive per se. 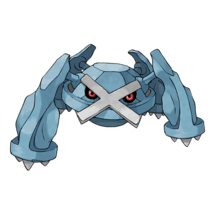 Even though Steel types are not the most useful Pokémon from an offensive point of view, Metagross has no rival in sight in future generations, and with this move, it has become one of the best generalists in the game. 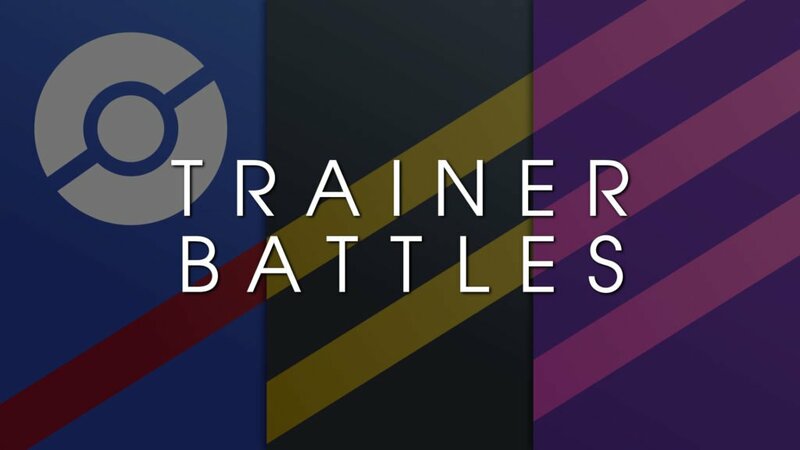 In fact, it’s so powerful that you can use it in certain raid battles where it deals neutral damage and its performance won’t be that far from other specialist attackers. A must-have move, without a doubt. 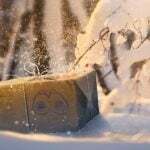 For further details, you can check out our in-depth analysis linked above. 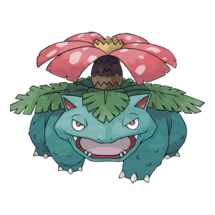 Venusaur is arguably still the best Grass type attacker in the game, provided it knows Frenzy Plant. 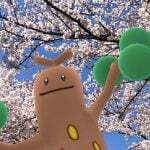 Frenzy Plant is one of the best moves in the game, which compensates for Venusaur’s “okay” attack stat. 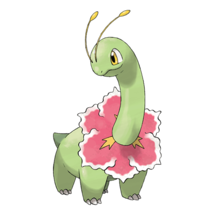 True, Roserade has just been released and it has greater offensive power, but it learns Solar Beam instead of Power Whip or Grass Knot, which is not able to fire off consistently enough to take the number 1 spot in the grass type attacking metagame. 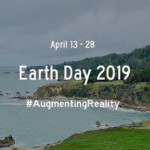 Feel free to check out our analysis here. 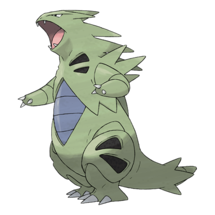 Tyranitar is still the best Rock type attacker in the game, but Generation 4 has brought some competitors. 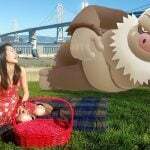 Rhyperior is a great alternative with the same moveset. Slightly lower DPS but greater TDO, and Smack Down can be obtained naturally and can be TMd. Even though Rampardos is not released yet, it has a greater attack stat than Tyranitar, and at this point in time it is able to know Smack Down and Rock Slide (the best rock type charge move in the game) in the GAME_MASTER file. If Rampardos is released anytime soon, it’ll probably be game over for our beloved dinosaur. 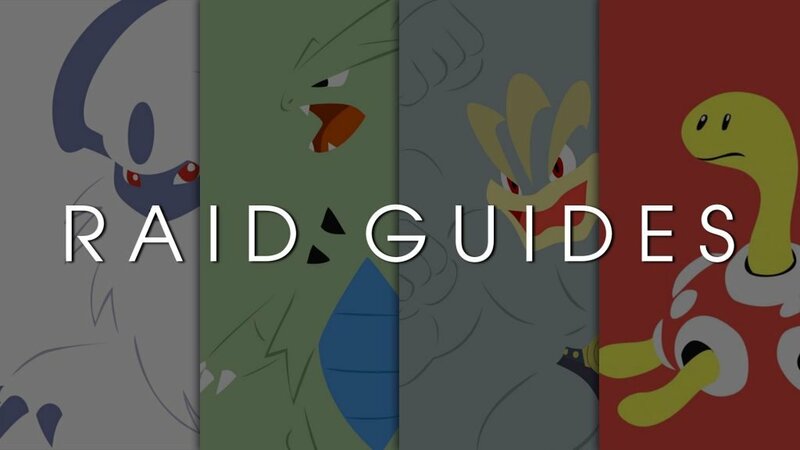 True, TTar will still have greater TDO, but Rampardos will probably win the tradeoff considering the most relevant metrics in this game as of now. 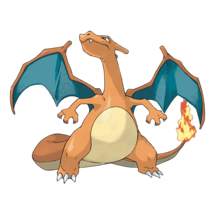 Blast Burn Charizard is a pretty solid Fire type attacker, but Moltres exists. The only situation in which it could outperform Moltres is when Moltres faints just before firing off its full-bar charge move (Overheat), as Blast Burn is a very strong two-bar charge move that is more energy efficient. 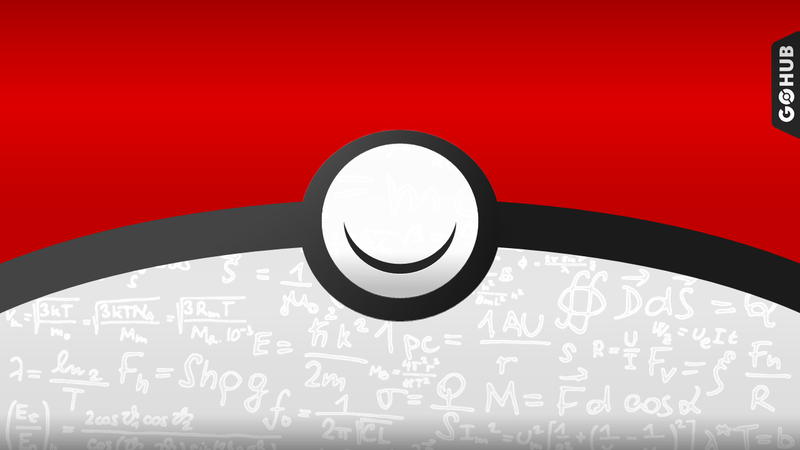 The stat rework has helped Charizard quite a bit, so we would recommend powering up one if you can. 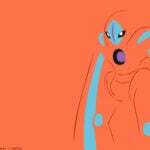 We also have an analysis for BB Zard here. Draco Meteor Dragonite is only situationally better than Outrage Dragonite. 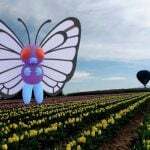 And even then, it is only marginally better, so we would recommend to stick with your Outrage Dragonite in most scenarios. Outrage is already a very good charge move, and the fact that Dragonite will be able to fire it off more consistenly than Draco Meteor makes it a better choice. 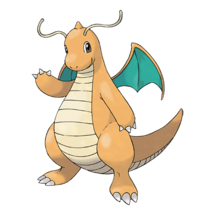 Dragonite is one of the few Pokémon in this list that do not really need its exclusive move to shine in the meta, as it already has better options in its movepool. Feel free to check our Outrage/Draco Meteor comparison here. 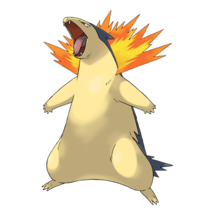 Typhlosion has the same stats as Charizard, but a worse fire type fast move. It will only outperform Charizard in very specific scenarios, such as facing a defender like Metagross (Shadow Claw/Blast Burn Typhlosion has the potential to outperform Fire Spin/Blast Burn Zard in some specific situations) or when facing a defender that deals not very effective damage to Typhlosion and neutral damage to Charizard (for example, a raid boss with ice type moves). Blastoise is a mediocre attacker in this game, as it has poor stats. Even with Hydro Cannon, a TOP-Tier charge move that is even better than Meteor Mash, Frenzy Plant or Blast Burn, it does not shine in the current meta, so enough said. 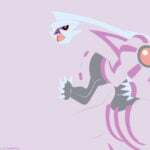 Plus, Kyogre exists. Meganium is a similar case. If you want to use Frenzy Plant, you should invest in Venusaur, a much better attacker than Meganium. Last Resort is an okay charge move. It’s a bit too slow to be meta-relevant, and it’s a normal type move… so it will never deal super effective damage (or get the STAB bonus when the eevolutions use it). 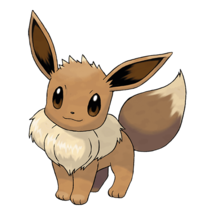 If you want to use it, Espeon or Flareon are your best bets as they have the highest attack stats from the eevolutions as of now. Dragon Pulse Ampharos is not really useful in the current metagame. Regular Ampharos is not a Dragon type, so there is no STAB bonus applied. 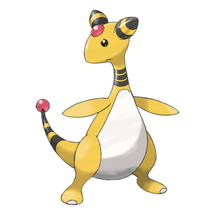 However, Mega Ampharos exists in the main series games, and if it ever gets implemented in Pokémon GO… who knows, it’s just speculation at this point. 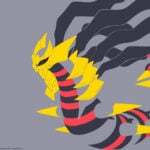 You can check our DP Ampharos analysis here. 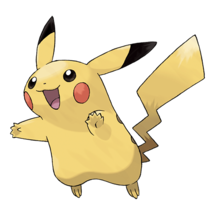 Not much to say about Surf Pikachu. 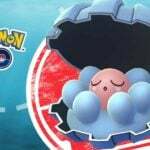 It’s an iconic Pokémon, but it has literally no use in the current metagame.